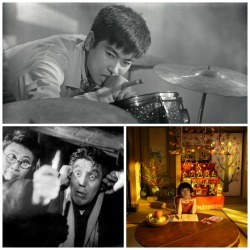 The Japan Foundation, Toronto presents three Japanese musical films in 35mm at the historic Revue Cinema! 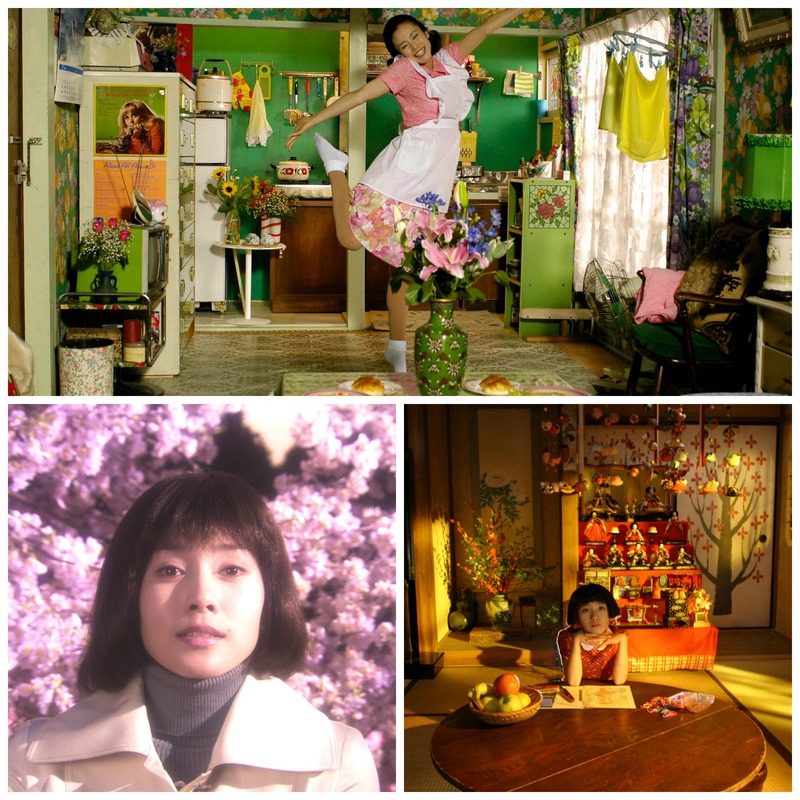 This eclectic selection comprises a modern masterpiece of Technicolor tragedy (Memories of Matsuko), an avant garde yakuza comedy (Oh! 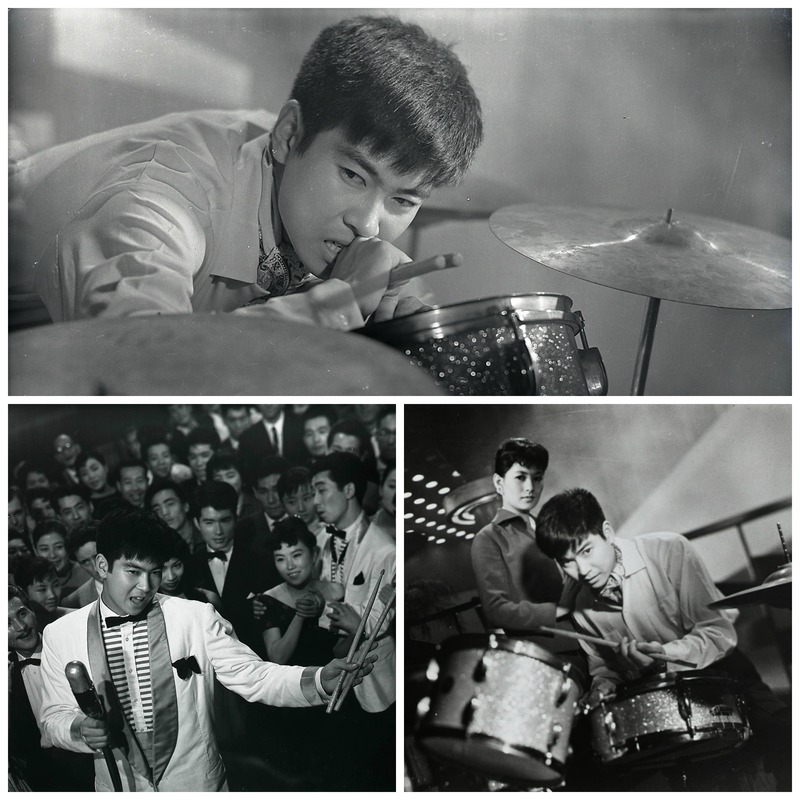 Bomb), and a bad boy drummer trying to make it big in the glamourous nightclubs of Ginza (The Stormy Man). To put everything in context, Prof. Michael Raine, curator of the Japan Society‘s extensive Japan Sings! 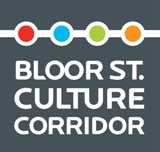 musical film series, will be present to introduce each film. All films are in Japanese with English subtitles. Free admission; registration opens on August 1! 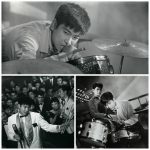 Starring Yujiro Ishihara, Kyoji Aoyama, Fukuko Sayo, Mie Kitahara, Masumi Okada.